﻿ Dux Data Recovery is well authorized Website recover EDB,PST,OST Email data & save them into working format. $70 flat Discount ON EDB Recovery Tool.!!! This application safely recover your lost /corrupted ost file data . Dux Live Mail Calendar Recovery software works for recovery of Live Mail Calendar Data. Get Here one of the best Solution For Excel Password Recovery. Dux Data Recovery has been offering a complete wide range of email recovery and email converter solutions for you. Our most loved and recommend tools. Professional exchange server recovery software which made by Dux Data Recovery it recover deleted/damage emails. Dux exchange recovery tool is dynamic repair emails from corrupt Microsoft exchange server account.It unafraid and innocuous option to remove bug errors from exchange server(.edb file) and convert EDB file into new healthy MS outlook (.pst file) without generate any critical issues and get 100% recovery and converting process with Dux MS exchange server recovery tool.Read More..
Dux Data Recovery designed logical OST to PST converter software that the convert OST to PST file with its properties i.e: to/bcc/cc/subject/from/date (email sent from, subject of email).Dux OST to PST conversion software has option to add multiple or single MSG emails on the program for exporting OST to EML/EMLX file. 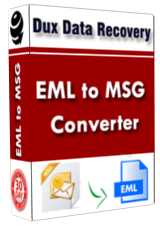 It also supports EML files such as Outlook Express, Windows Mail, Windows Live Mail, Thunderbird, etc without any types of mess in your vital emails database. 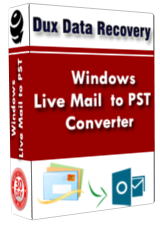 Try Demo Version of this software and see the result.Read More..
Dux Windows Live Mail Calendar Recovery designed to convert Windows live mail calendar.edb data PST. its Save live calendar.edb file to PST, vCal, CSV, TXT, ICS and HTML with all event of WLM. 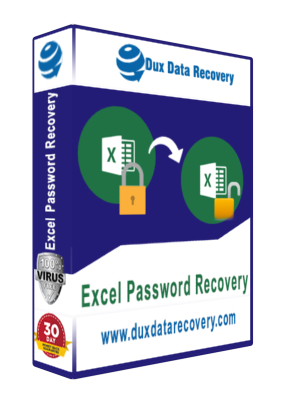 Demo version of this software has some specific features.Read More..
Dux bring excel password recovery Tool with easiest way and technology to retrieve lost XLSX workbook password. 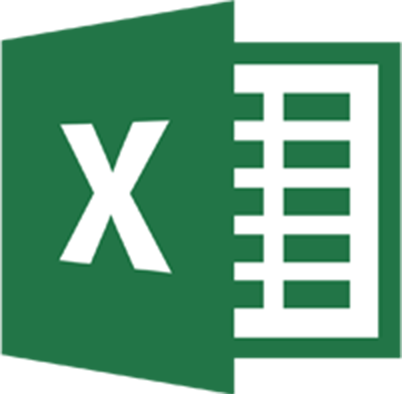 This Excel password unlocker utility has feature to unlock password from excel document applying by dynamic method brute force attack and mask attack it has also logic to reset combination your excel password and crack excel worksheet password. It has capacity to run on major version of excel and also able to find which location you have password protected and remove that password and you can re-accessing you MS excel file.Read More..
Dux PST emails recovery tool is powerful algorithm to carry out deep scan inaccessible MS outlook emails thereafter recover PST emails from encrypted MS outlook email database. The Dux Data Recovery utility is result-original trick to repair PST emails from Dux PST email recovery software and recover selective message from Microsoft PST and save them into created new PST format with some different format as:- EML/MSG/HTML. So Hurry Up and Buy it Now!! 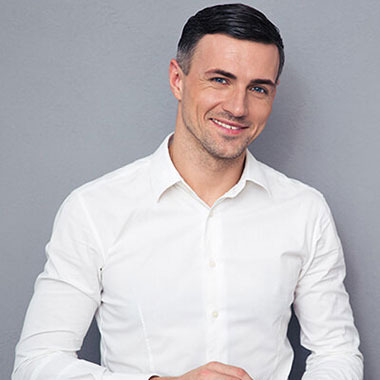 With Some Special features and discount Offer.Read More..
Dux OST recovery tool is rapid manual methods to recover batch of OST file at one times and convert the recovered OST single file data into PST with its e-mails items like as contact/calendar journal etc without facing corruption problems. 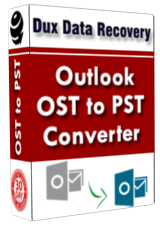 Outlook OST conversion tool scan inaccessible outlook OST file (offline stroge table) and while you convert OST file that time you can split heavy size of recovered PST file data without any mess. Dux will give you One of the best Exchange OST Recovery tool.Read More..
Dux Data Recovery designed logical MSG to EML converter software that the convert MSG to EML file with its properties i.e: to/bcc/cc/subject/from/date (email sent from, subject of email).Dux MSG to EML conversion software has option to add multiple or single MSG emails on the program for exporting MSG to EML/EMLX file. It also supports EML files such as Outlook Express, Windows Mail, Windows Live Mail, Thunderbird, etc without any types of mess in your vital emails database. 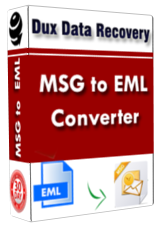 Try Demo Version of this software and see the result.Read More..
Dux Data Recovery designed logical EML to MSG converter software that the convert EML to MSG file with its properties i.e: to/bcc/cc/subject/from/date (email sent from, subject of email).Dux EML to MSG conversion software has option to add multiple or single EML emails on the program for exporting MSG to EML/EMLX file. 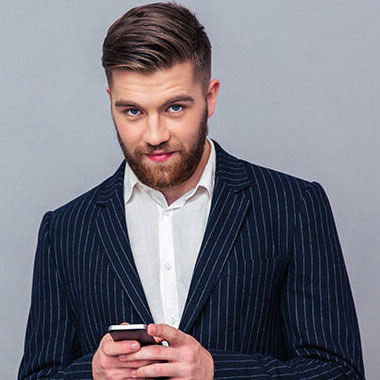 It also supports MSG files such as Outlook Express, Windows Mail, Windows Live Mail, Thunderbird, etc without any types of mess in your vital emails database. Demo version of this software has some specific features.Read More..
Dux Data Recovery is world wild famous data recovery Company in “IT” field that has many products for recover your critical damage data like emails/file etc. Dux has lots of password recovery app to reset lost password. 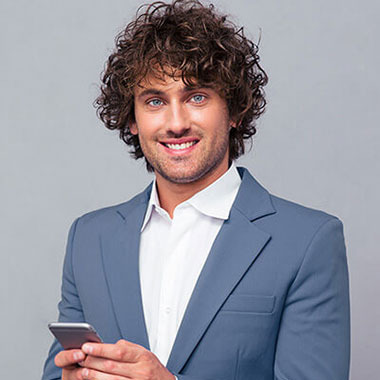 Dux Data Recovery expert constantly ready to investigate better and safe technology to our client by using Dux Data Recovery tool you can get 100% positive and original result. Dux Data recovery all products is 100 % safe and secure for recover your data and any types of password its utility has unafraid and innocuous feature to repair data. 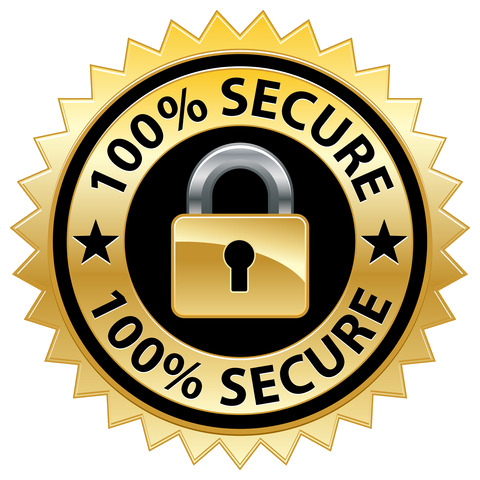 All software are 100% virus free and authentic. The Dux data recovery tools has user friendly feature which helps to easy to use Dux software without any mess in your document. 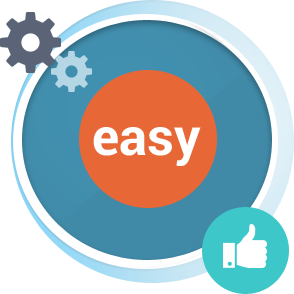 We Give you best GUI With Single Click to install and run. Facing Problem chat with Expert. 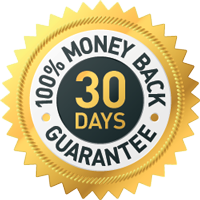 If Dux Data recovery is not work properly on your file and not recover your data and not get positive result in that situation Dux gives you, your amount within 30 days.Customer Satishfaction is more important. 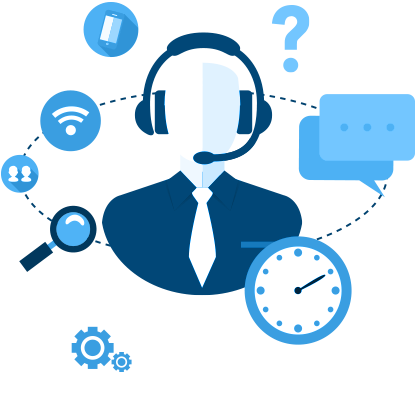 Dux Data Recovery provides you online technical support of our vital client if you have facing any critical problem during the use Dux data recovery product Dux support team constantly ready to support our client. If you want to reset lost XLSX, excel file password so I will recommend Dux Excel password recovery software that recover lost/forget excel file password because I was also used that utility and got positive result without any critical issues. Dux data recovery giving improved OST recovery tool to quickly remove orphaned OST file errors and convert OST file data into working PST outlook... So I am saying to thanks Dux expert team for designed OST to PST software.